Since 2011, Toby Keith has hummed his way into Party City stores of America with his oh-so-lovely single, “Red Solo Cup.” Throughout college, it didn’t matter what you were drinking out of, but rather what you are drinking. A red or blue solo cup was the norm. My friends and I would throw in a plastic Lily Pulitzer cup at times just for a little style, but most of the time, no one gave a damn. Since graduating and working in the events world (and becoming oh-so-much more sophisticated 😉 ), my opinions have changed. 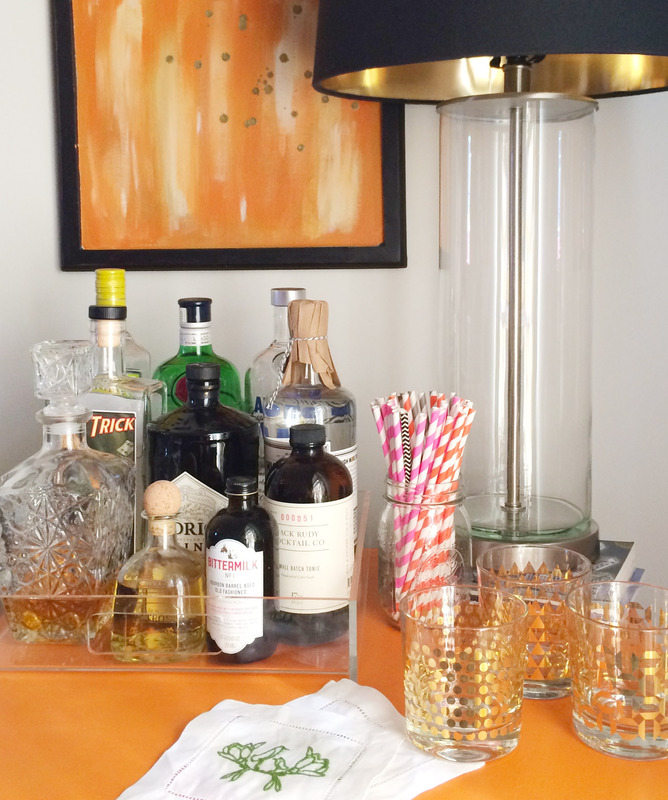 It kind-of, sort-of matters what houses those college-mixed drinks. I noticed that it had become a pet peeve of sorts when I went out for a cocktail and had my champs brought out in a wine glass. Nit-picky? Maybe a little, but I knew it was served improper – what a buzz kill, ladies! So as I pour myself a glass of red wine (a stemless glass, to be specific), I’m going over the importance of the right glass: which pairs with its drink of choice, which to serve to guests, and which will make you look like you know what you’re doing in the drink-making department. A little glass-ology, if you will! Red | Typically red wine glasses will be a bit taller and have a larger bowl than white wine glasses. In general, reds are bigger and bolder wines so they require a larger glass to allow all the aromas and flavors to emerge. White | Most white wine glasses have smaller bowls and mouths. This reduces the area of contact that the wine has with the air (in scientific terms, reducing the rate of oxidation). Champagne | Champagne glasses, or flutes, are the most thin of all the wine glasses you will use. Every girl loves her “bubbly,” and this glass, my friends, will keep it there. The less oxidation it gets, the longer your champs will bubble. Let’s get some terminology down here: a neat drink is a single, unmixed liquor, served without being chilled and without any water or other mixer. On the rocks referes to liquor poured over ice. Both can be served in a rocks glass. A drink served neat can also be served in a martini glass. With a new craft beer emerging daily, finding the right glass can be a toughie. The most common glasses you may recognize are the mug, pilsner, or pint glass. Other choices include the snifter, tulip, or weizen, but the list can honestly go on for days. These specialty glasses are a bit harder to collect. I like to keep some Charleston pints and tall boy (usually pilsner or weizen) glasses on hand in case I’m ever serving beer. Here’s where you can have a little fun. I’ve picked out the best specialty mugs, goblets, and frozen-drink favorites. 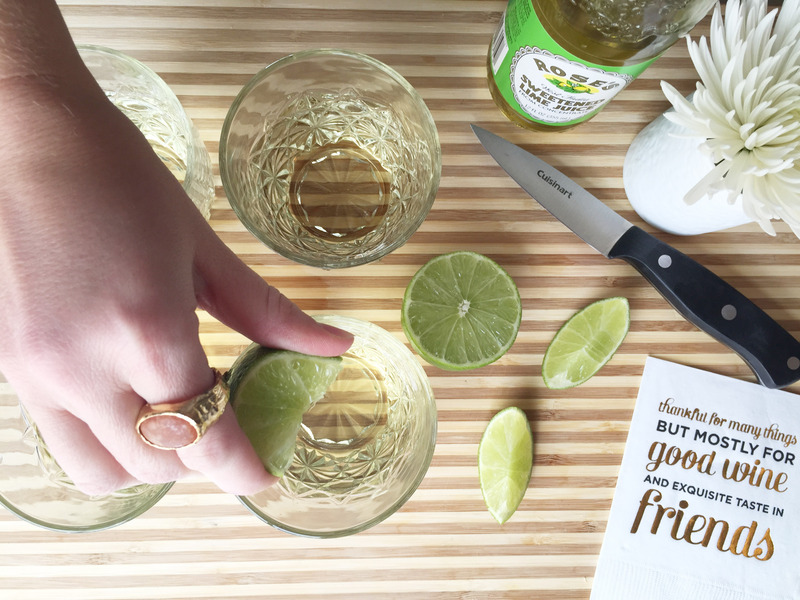 Your Moscow Mule has not been forgotten!